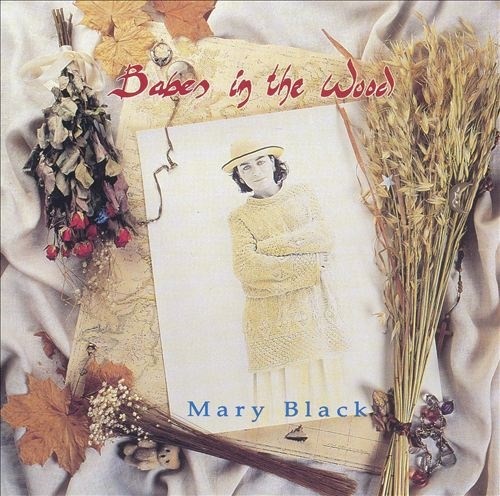 Babes in the Wood is Mary Black's finest, most consistently pleasing album. 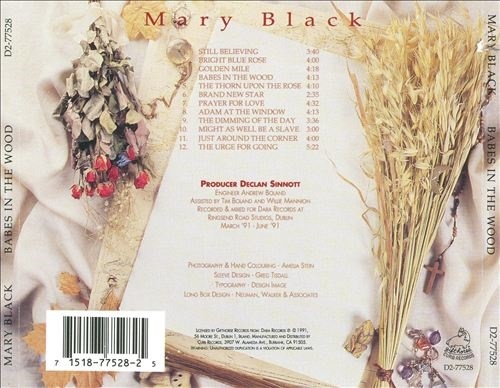 There is no filler here, and her song selection, culled from new songwriters such as Noel Brazil and classic folkies such as Richard Thompson, is impeccable. 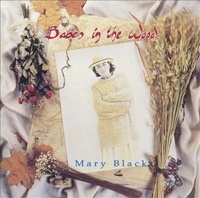 Babes in the Woods went straight to the top of the Irish charts in 1991 and stayed there for six weeks.